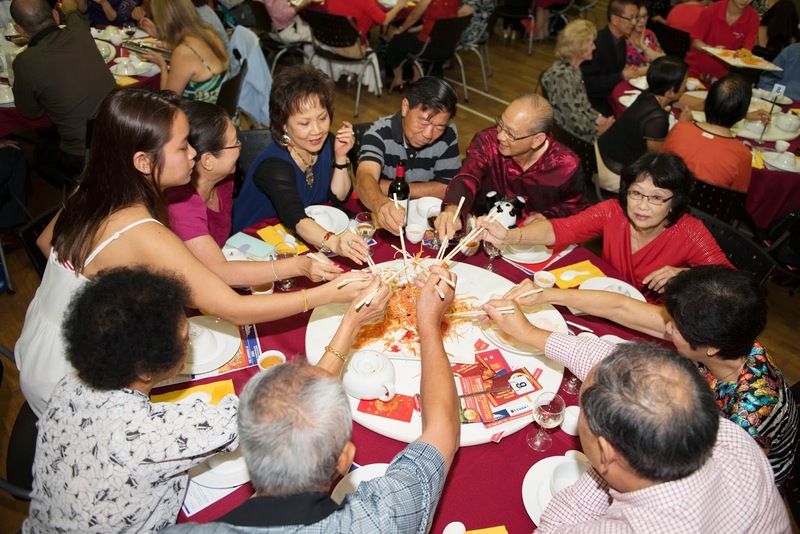 To welcome in the year of the Goat, our Association was proud to join with the Chung Wah Association to organise a Chinese New Year Dinner & Dance. 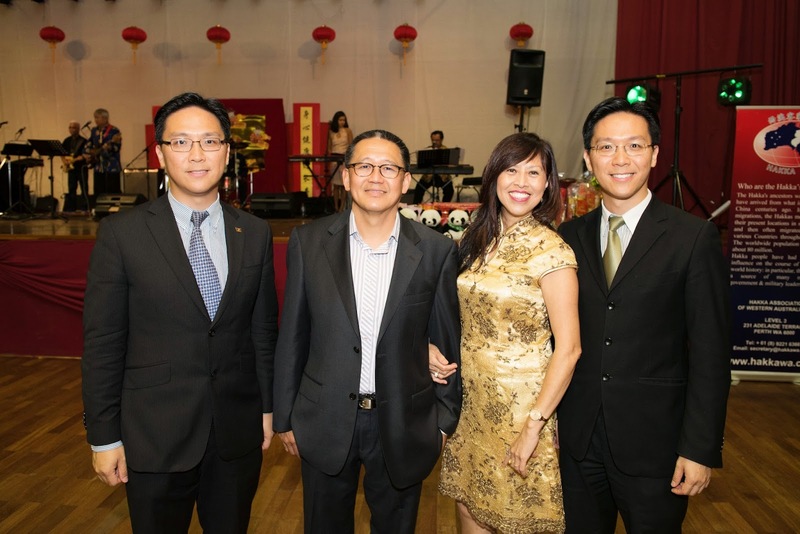 We appreciate the good gesture by Mr Sammy Yap the President of the Chung Wah Association Inc. 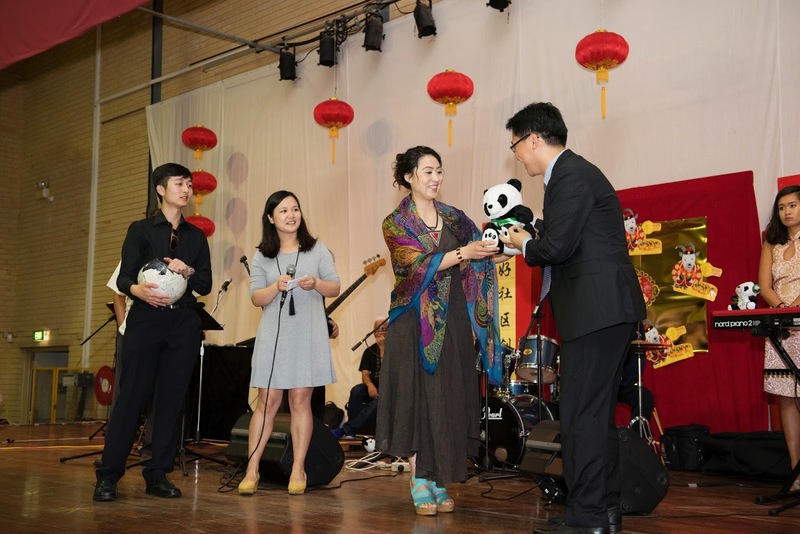 There were special performances from Chengdu Dujianyan featuring Chinese Mask Changing, Fire Breathing and Sichuan Kung Fu Tea Art. 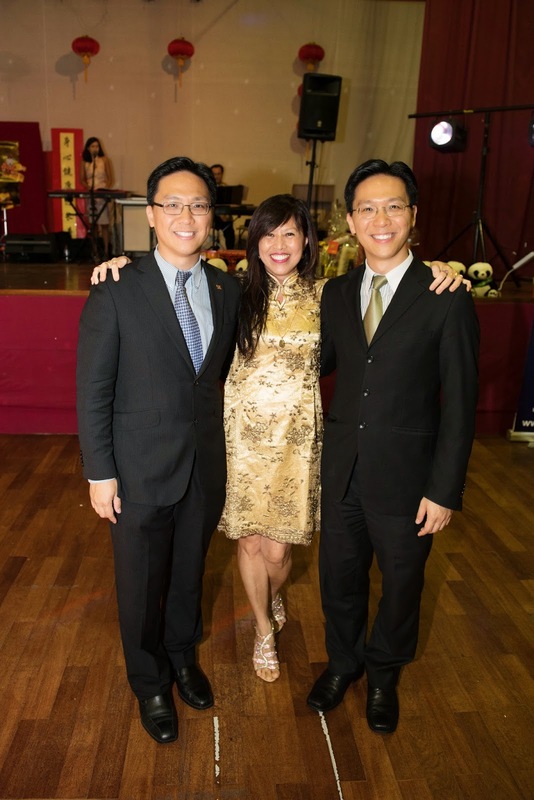 There were also Lions Dance performances. There were two live bands. What an evening! 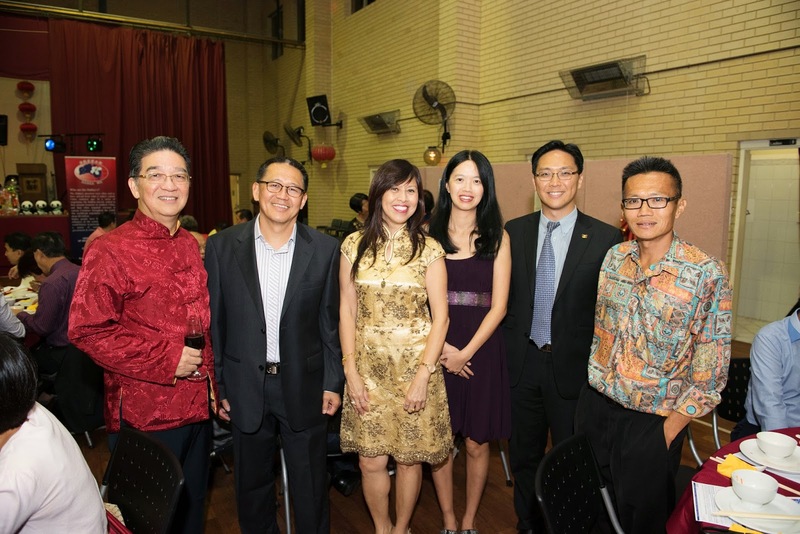 And it was so good seeing HakkaWA and Chung Wah Association joining hands to organise this event which was enjoyed thoroughly by all! Congratulations, HakkaWA! 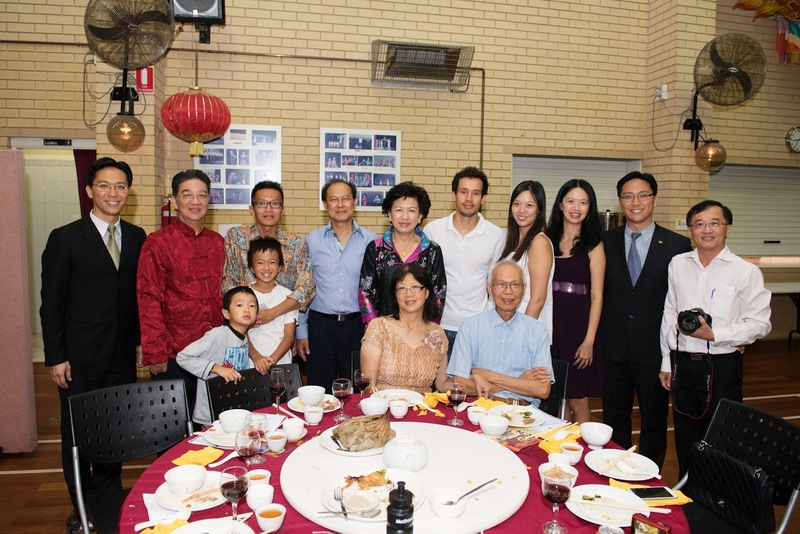 Congratulations, Chung Wah Association! When I noticed my comment was removed I contacted the HakkaWA Secretariat as to why. I am impressed that with its usual efficiency the Secretariat noticed that my comment said "Bravo, HakkaWA!" 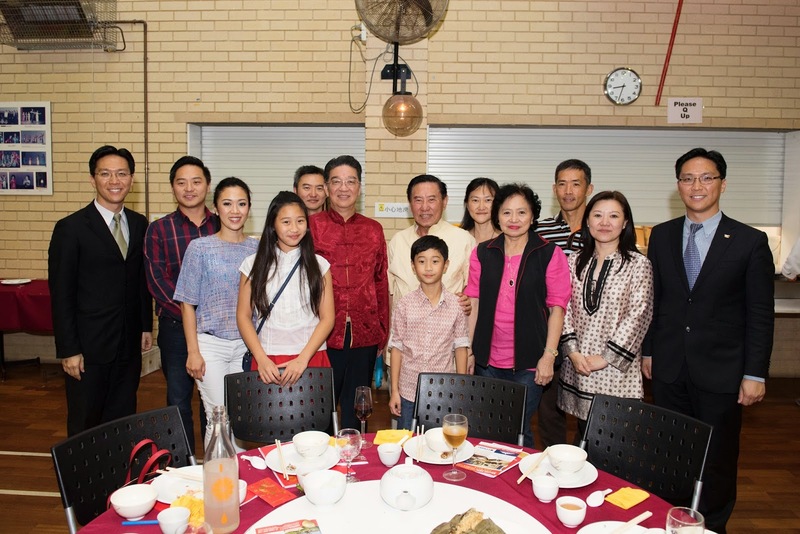 when in fact it was jointly organised with Chung Wah Association. Such humility and such efficiency! Giving credit where credit is due, and not take it all. I am proud to be a Hakka! Thank you for the great photos and fantastic evening. Well done! Proud to be Hakka Ngin !! 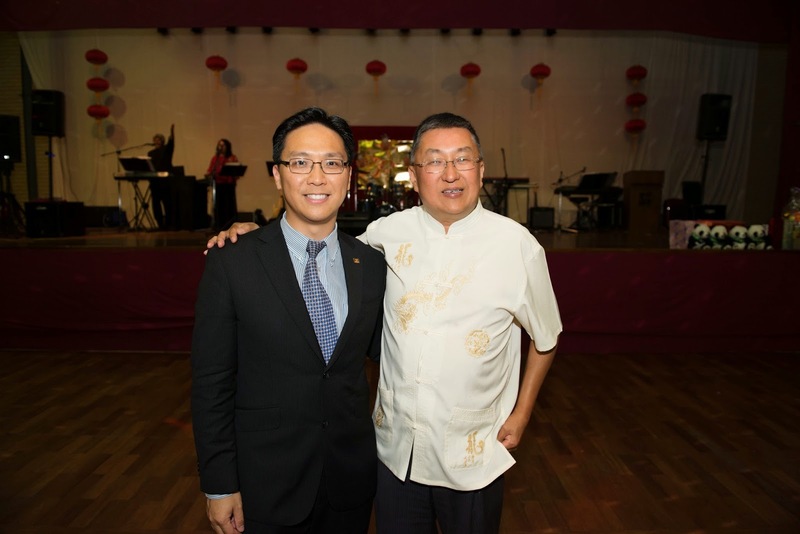 The two Presidents of the Chung Wah Association and the Hakka Association seem to be such close friends! 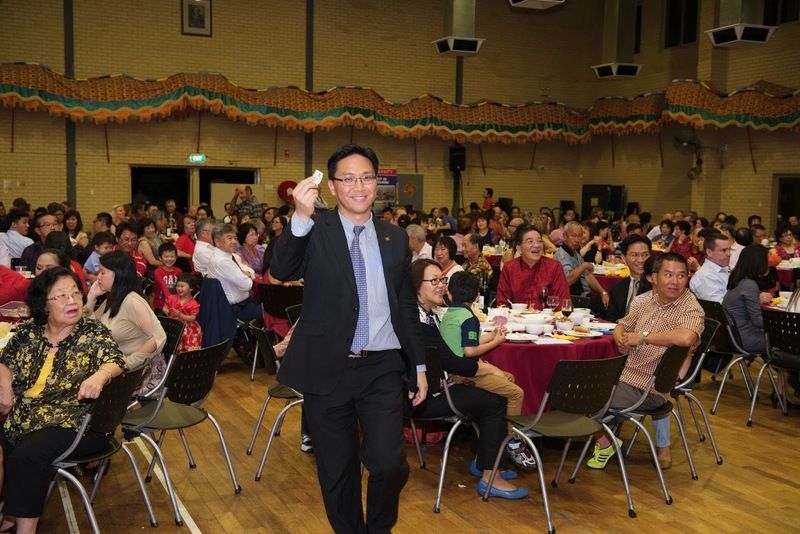 Is Mr. Sammy Yap a Hakka too? 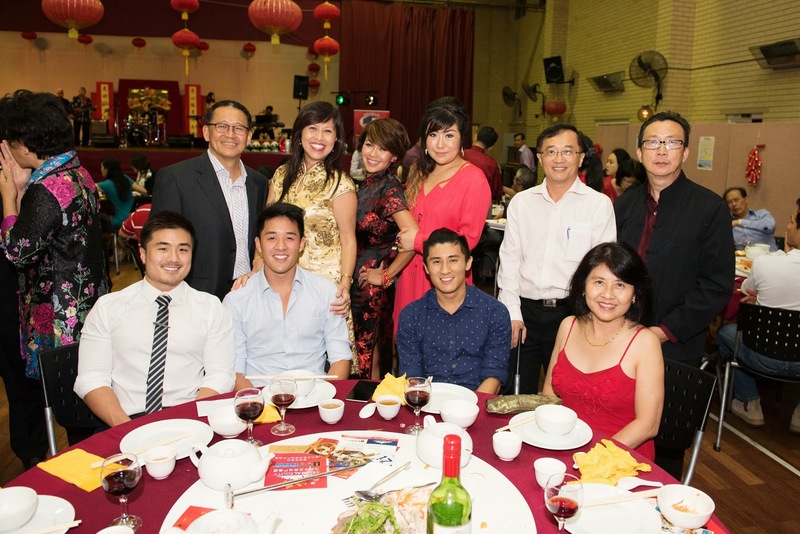 Yes, Mr Sammy Yap is a Hakka and one of our members.